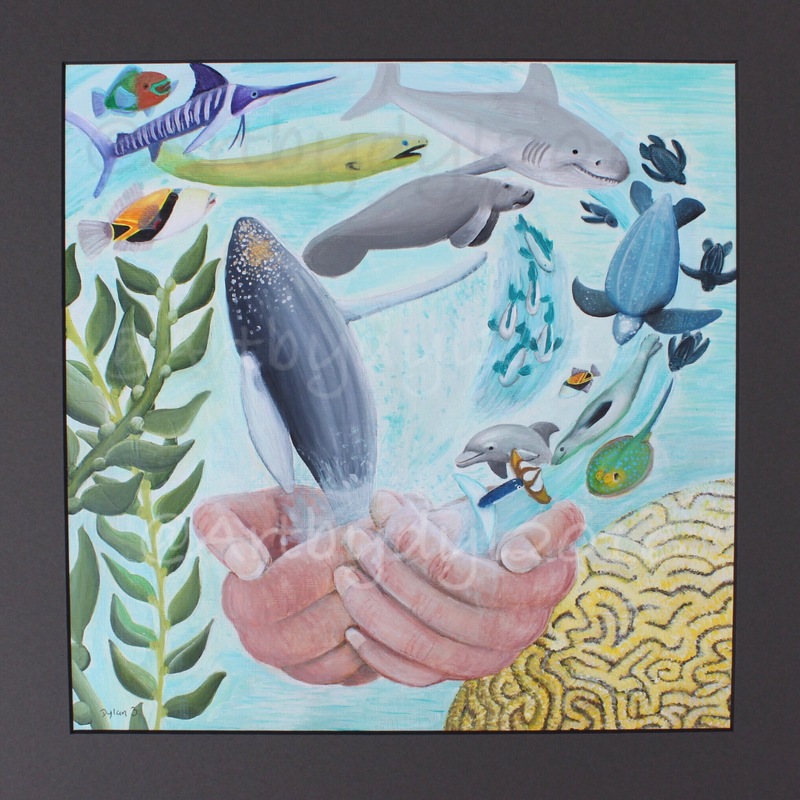 This entry was posted in Amazing Talent and tagged acrylic, Art, Autism, BlueMind, coral, dolphin, eel, fish, hands, kelp, Kids, ocean, shark, turtle, water, Whale. Bookmark the permalink. Amazing! I LOVE YOUR MANATEE! 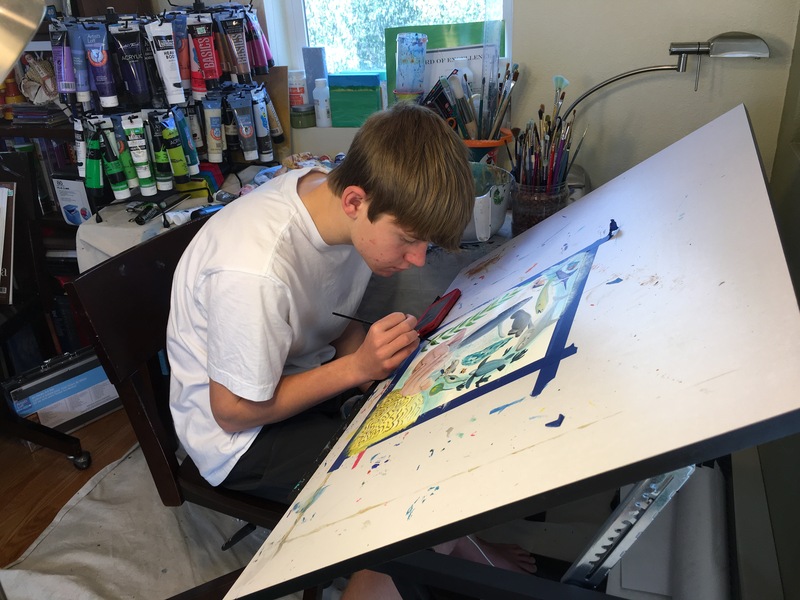 Have you thought of doing a painting of Manatees? I just love Manatees! 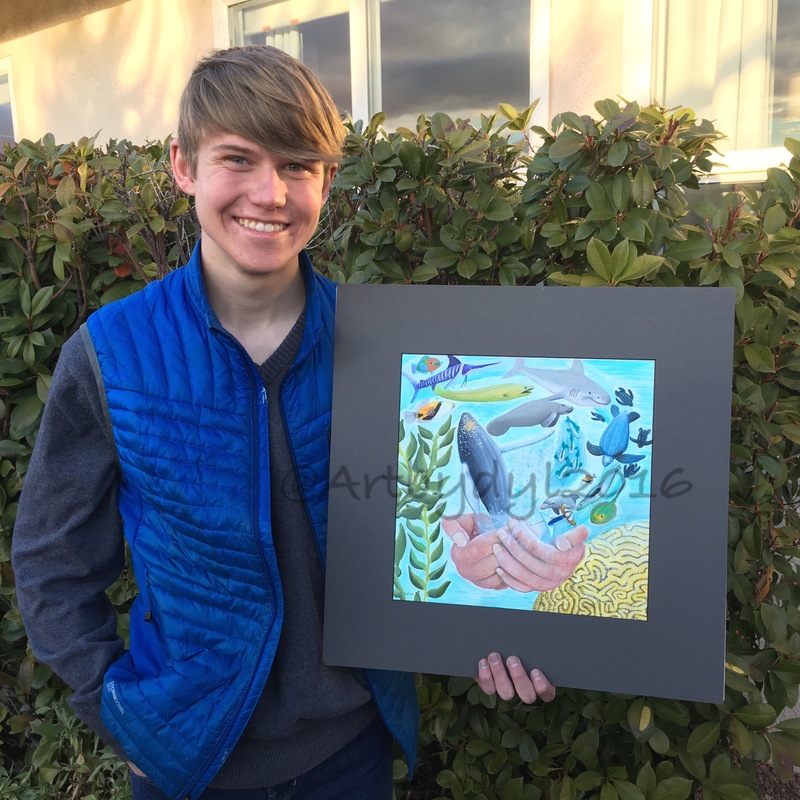 Your art is extraordinary!